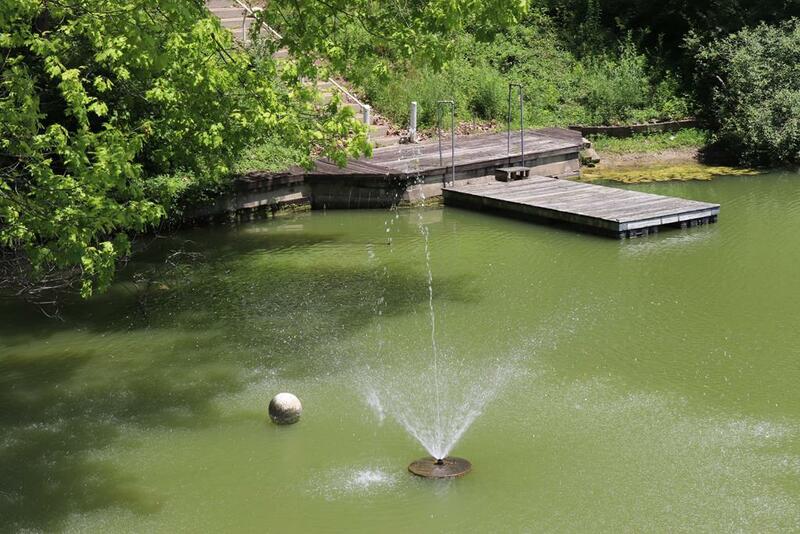 Every day spent at home will feel like paradise when you own this magnificent property situated in the beautiful setting of Shangri-La. 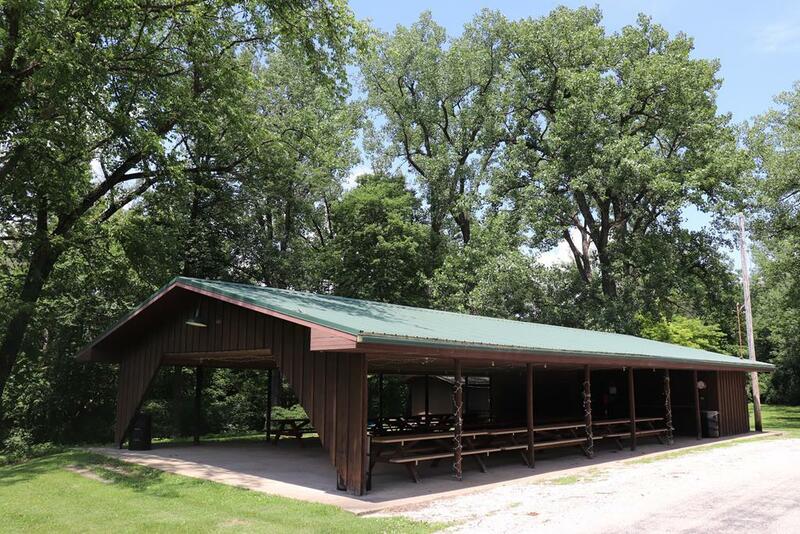 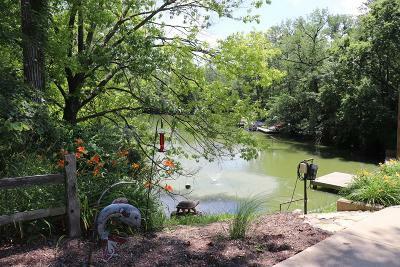 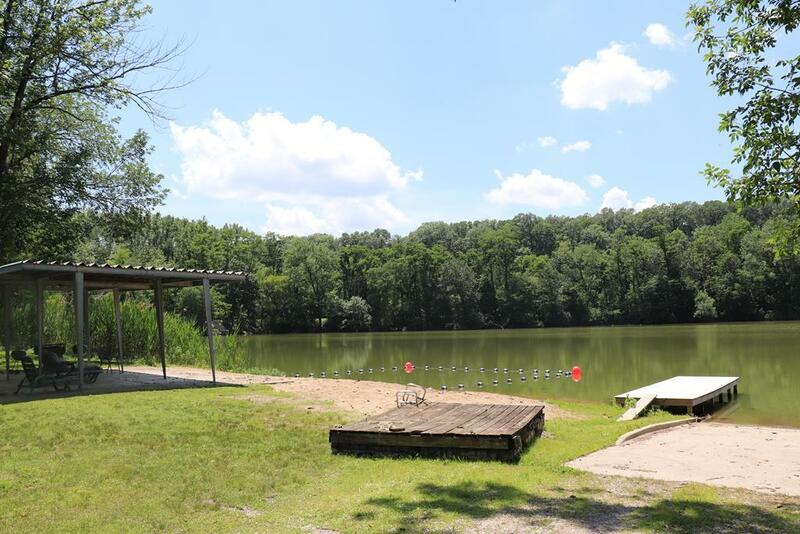 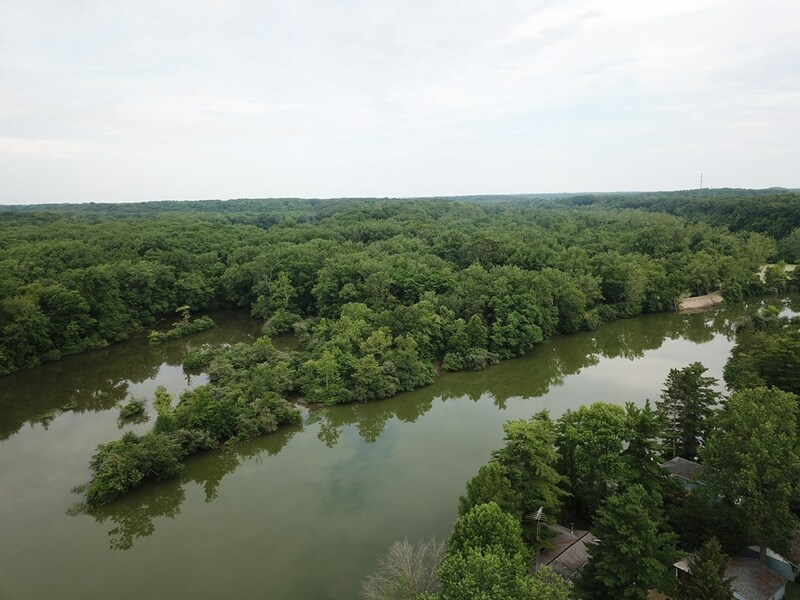 Offering 120 acres for property owners to enjoy, Shangri-La has a 60-acre lake stocked with a variety of fish, a concrete boat slip, a pavilion for everyone to enjoy, and 60 wooded acres perfect for bow hunting. 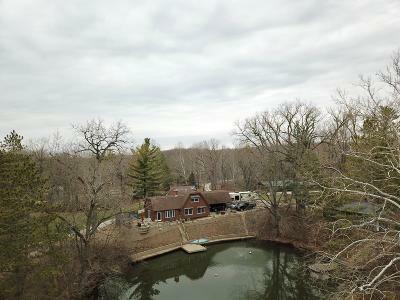 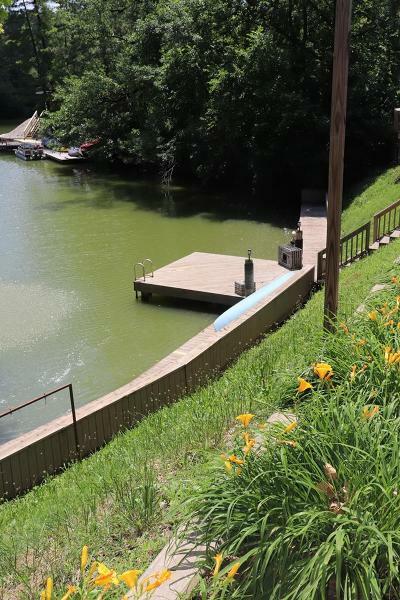 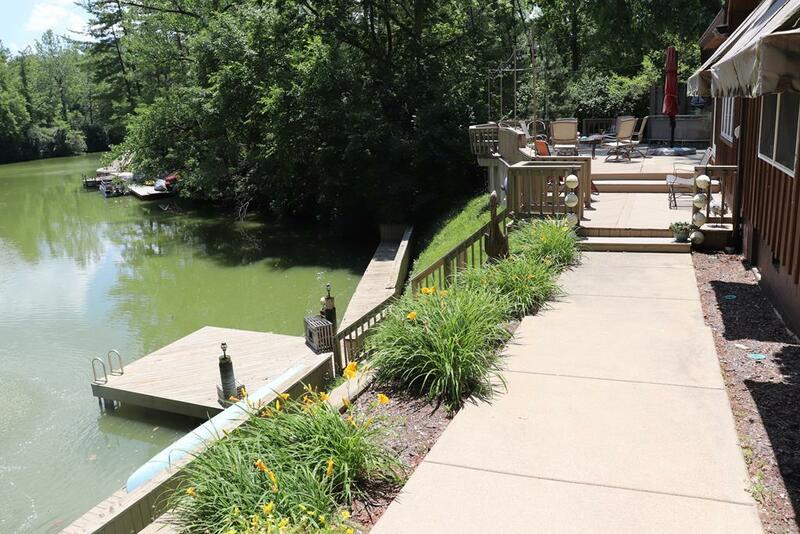 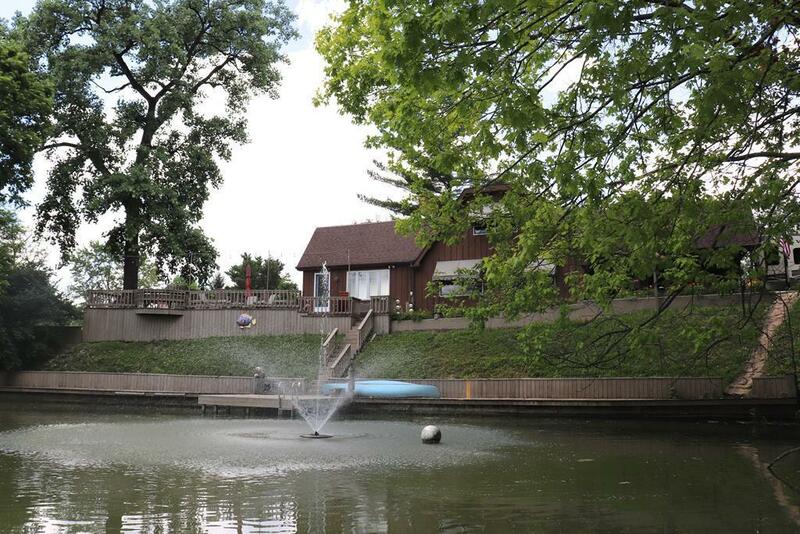 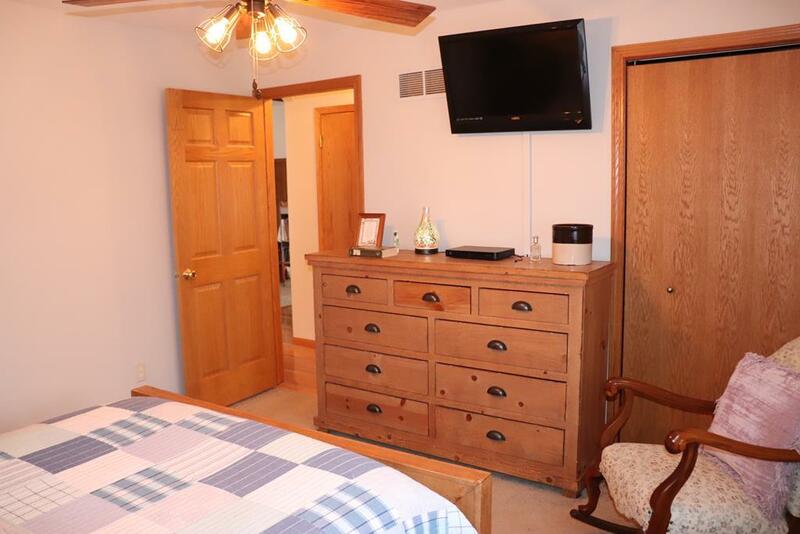 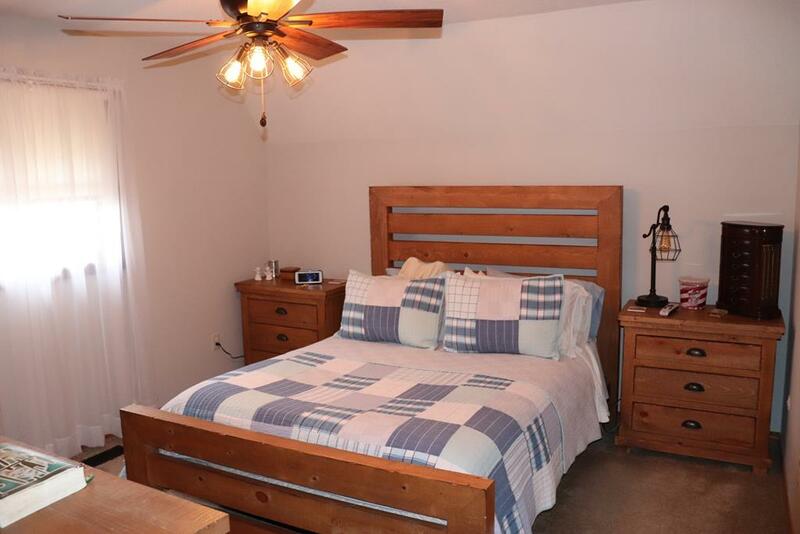 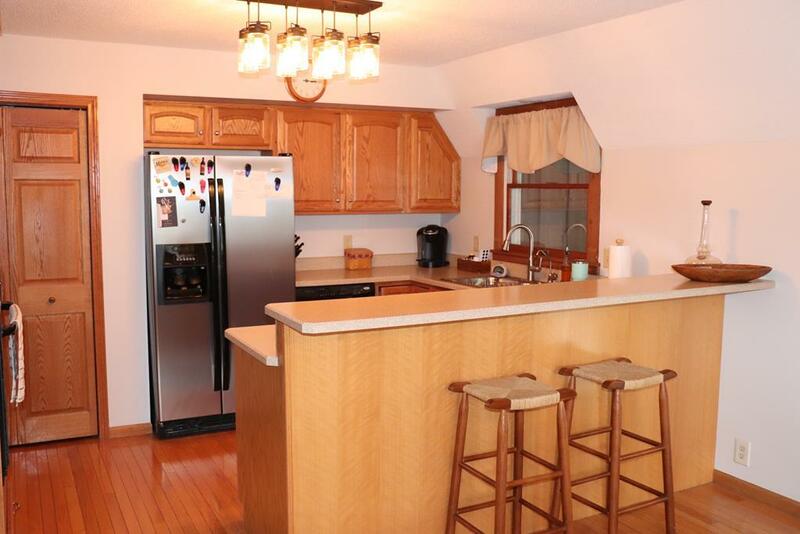 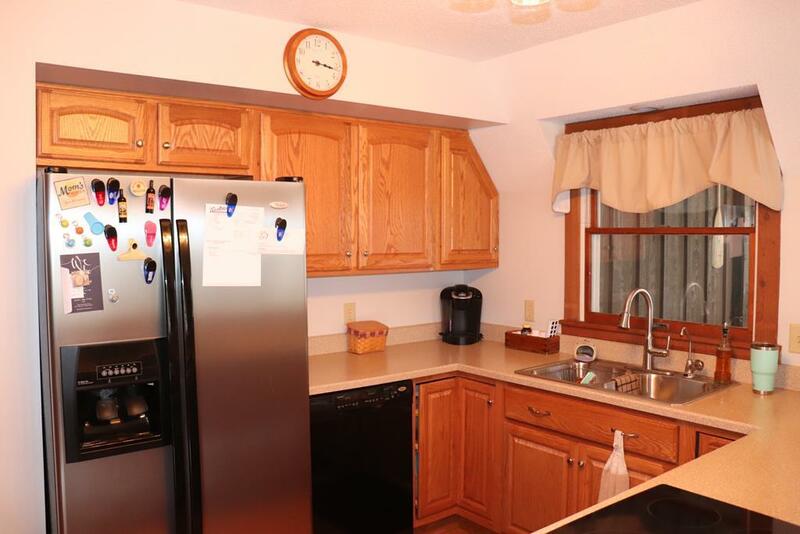 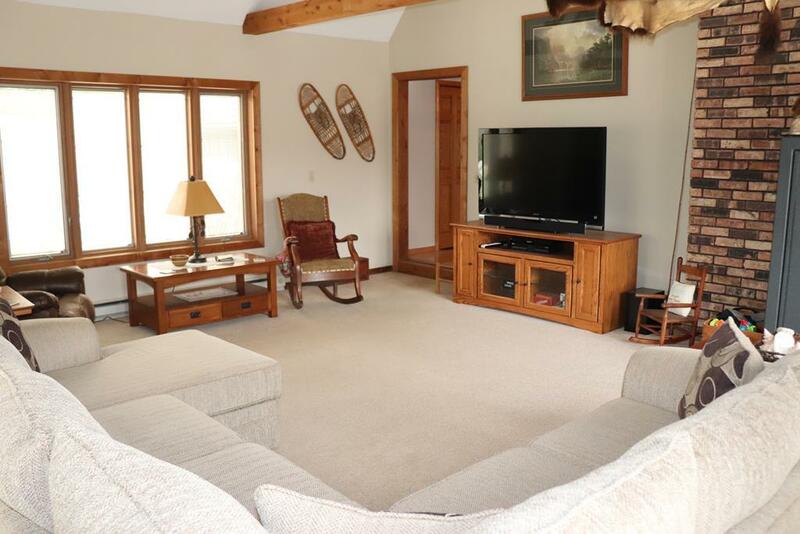 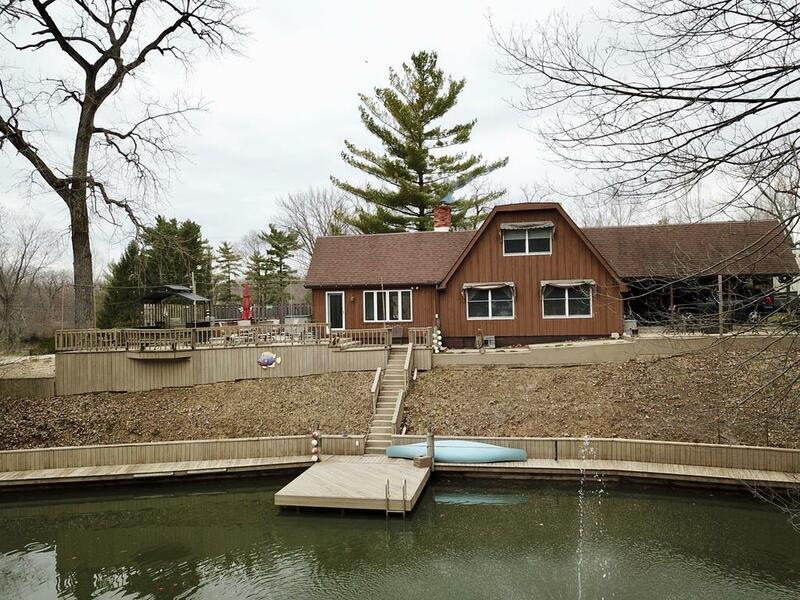 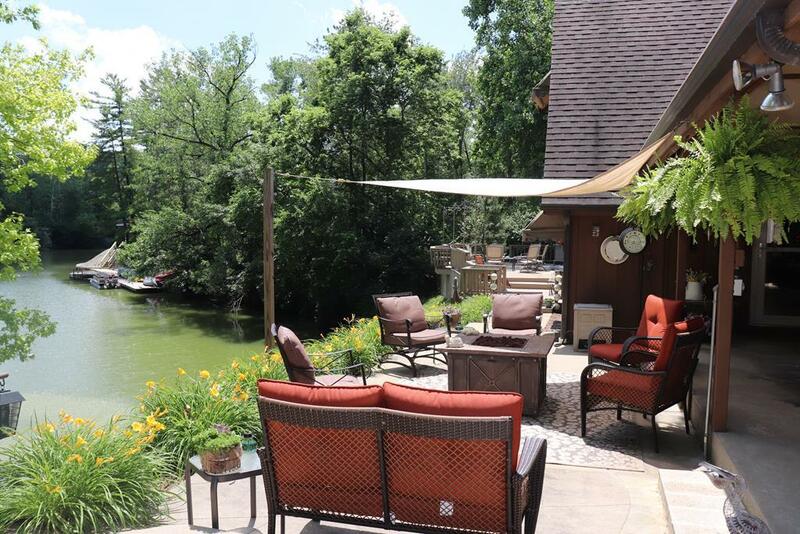 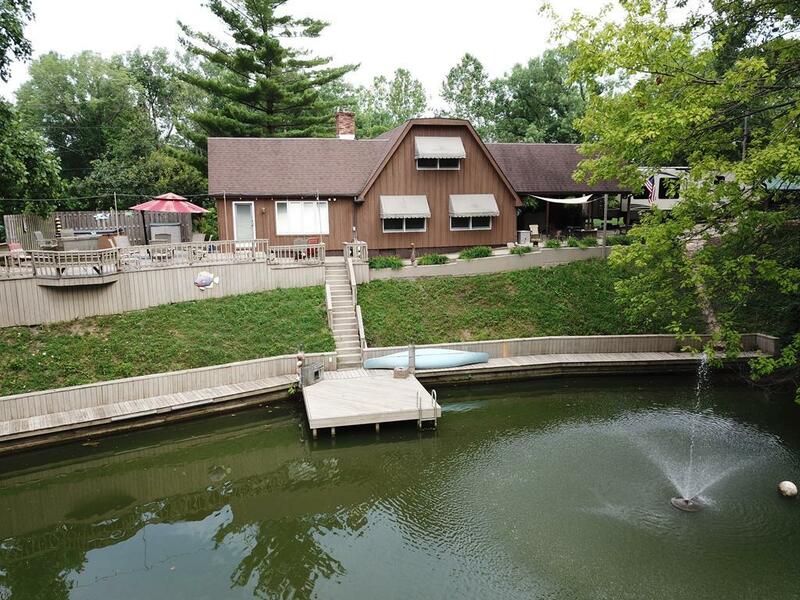 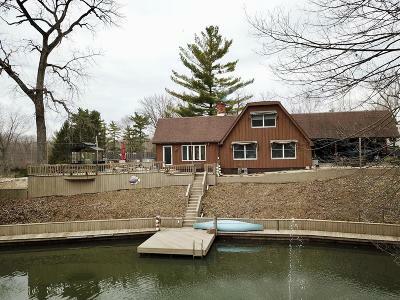 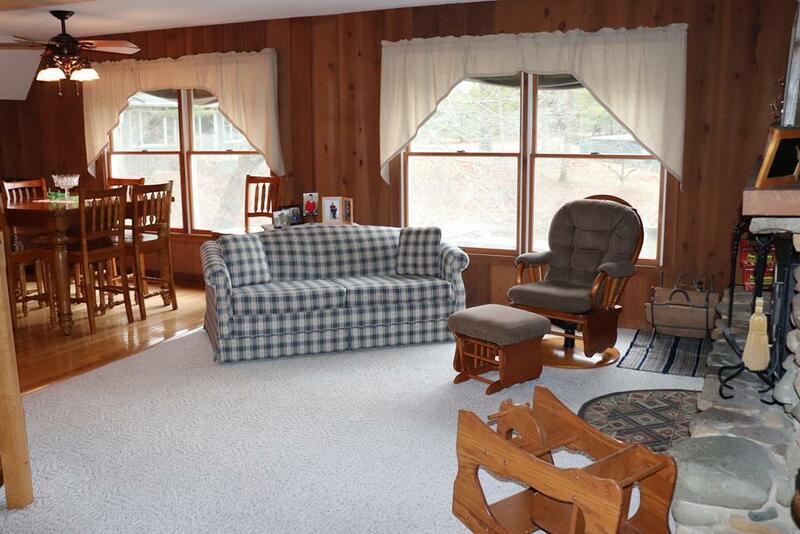 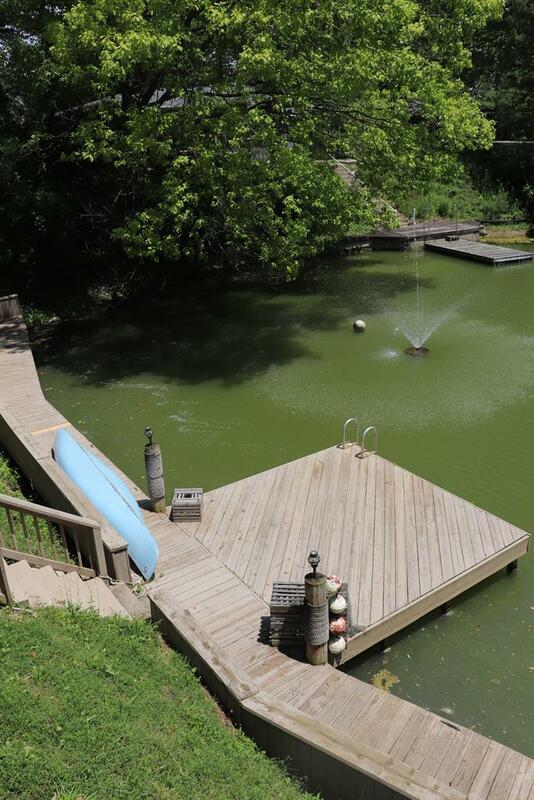 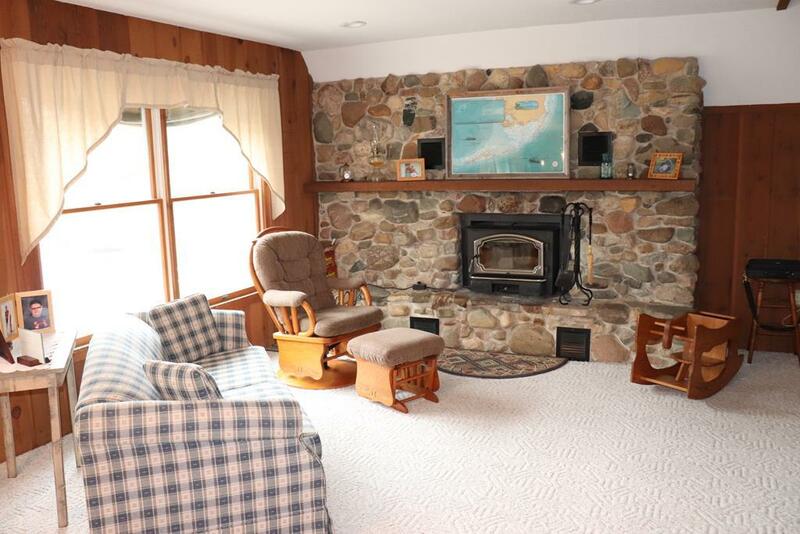 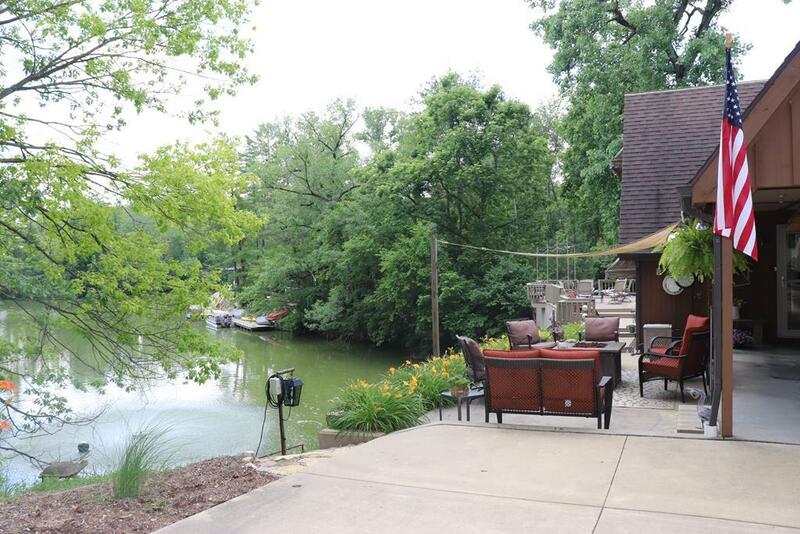 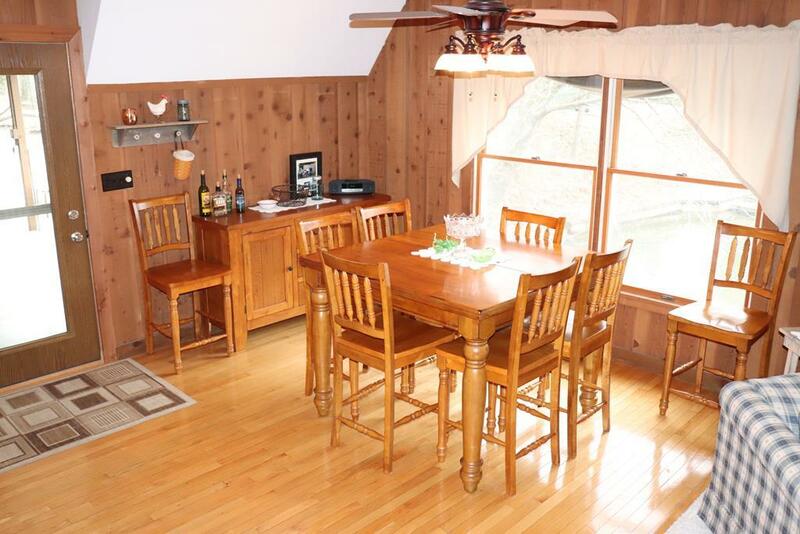 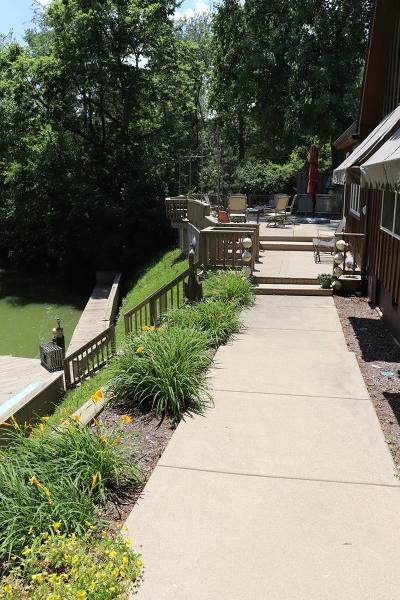 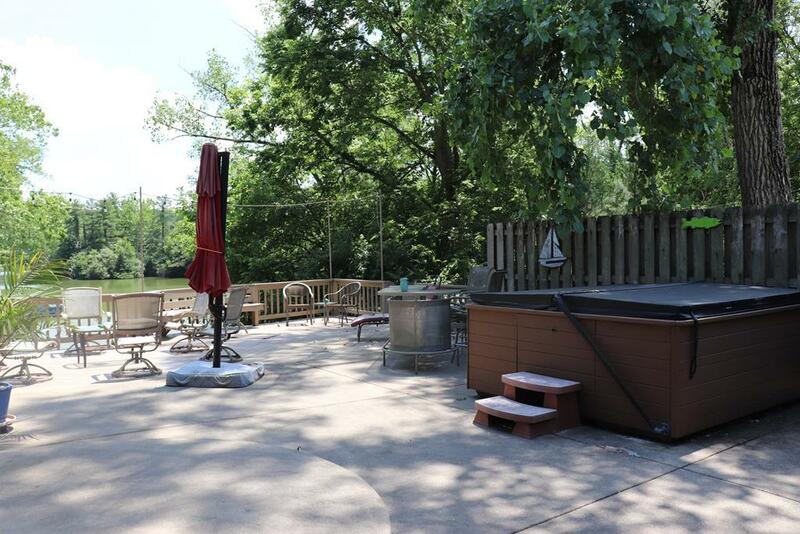 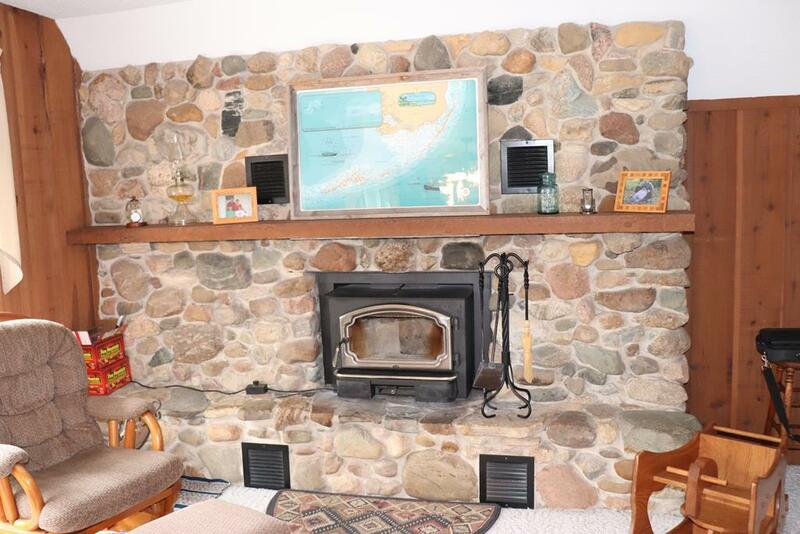 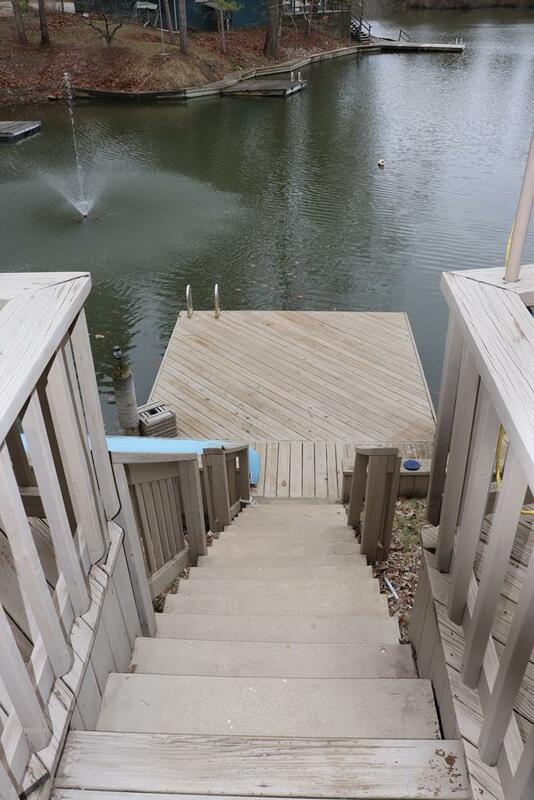 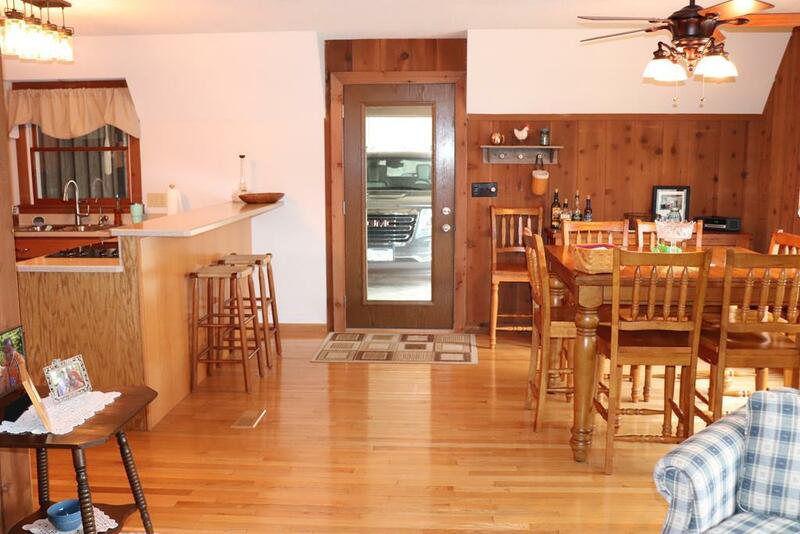 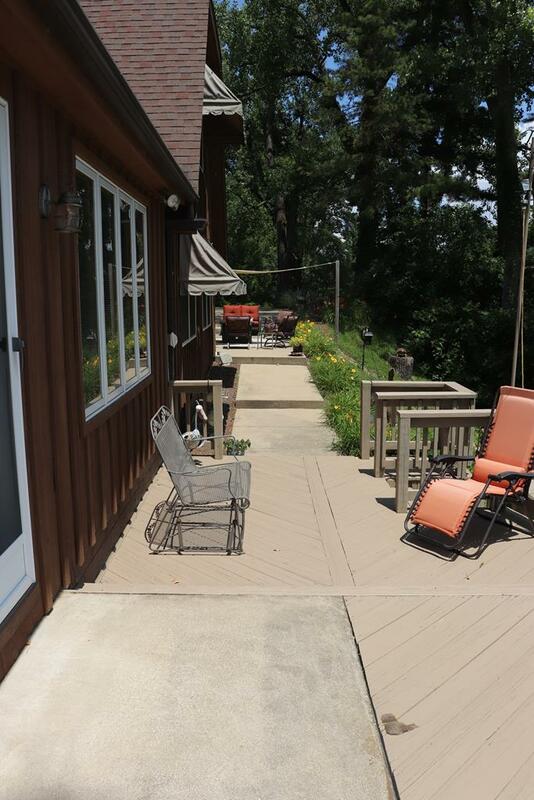 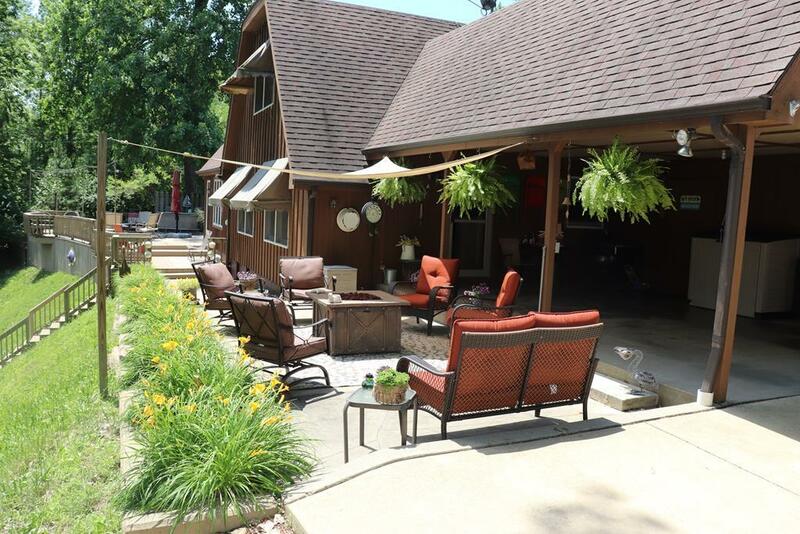 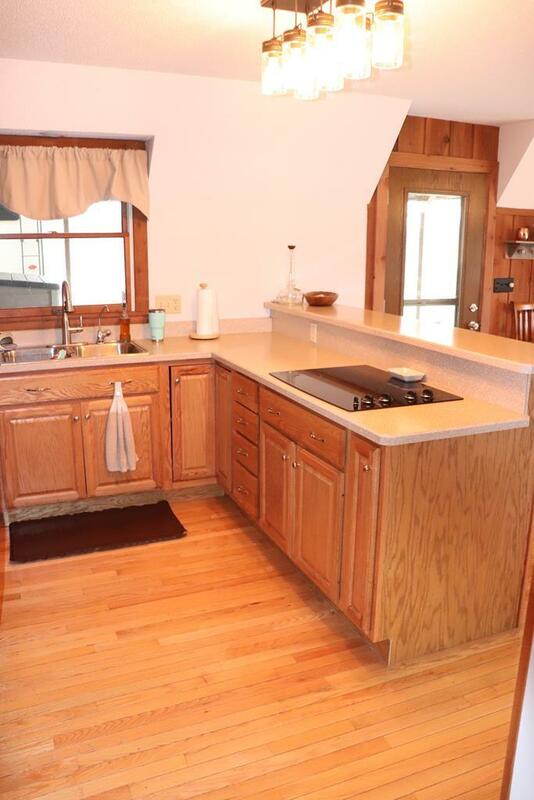 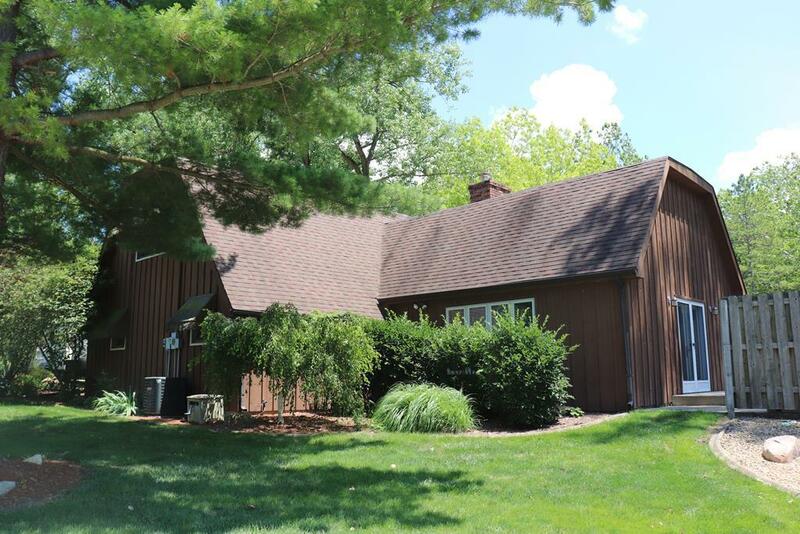 This lakefront home sits on one acre and features 3 bedrooms and 2 bathrooms and is in the Oakwood school district. 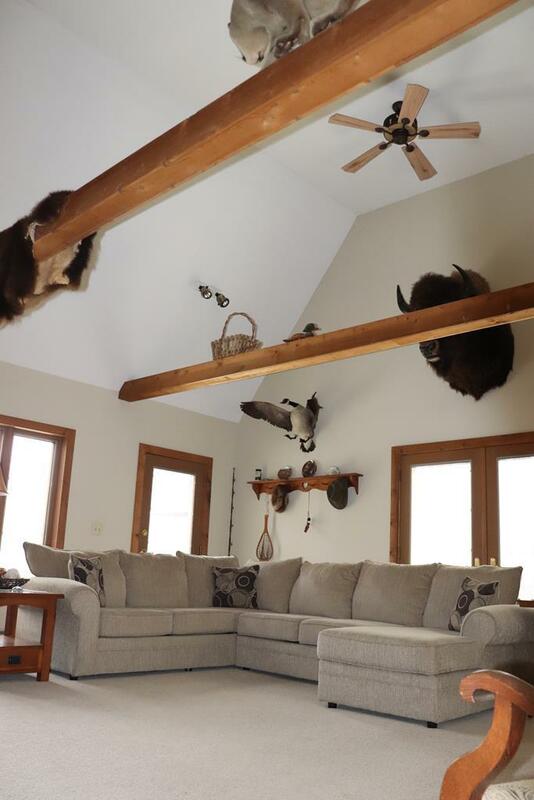 You can enjoy your morning coffee or evening meals in front of the elegant stone, wood-burning fireplace or on the deck overlooking the lake. 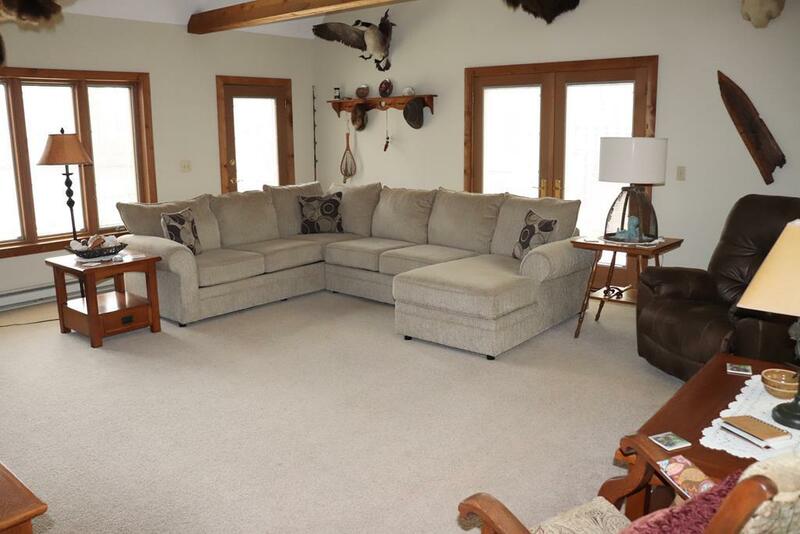 The current owners added a large living room perfect for entertaining. 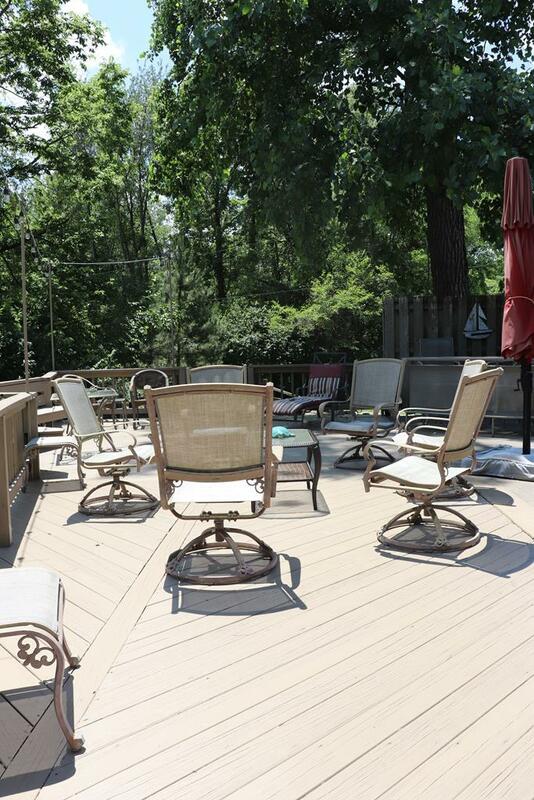 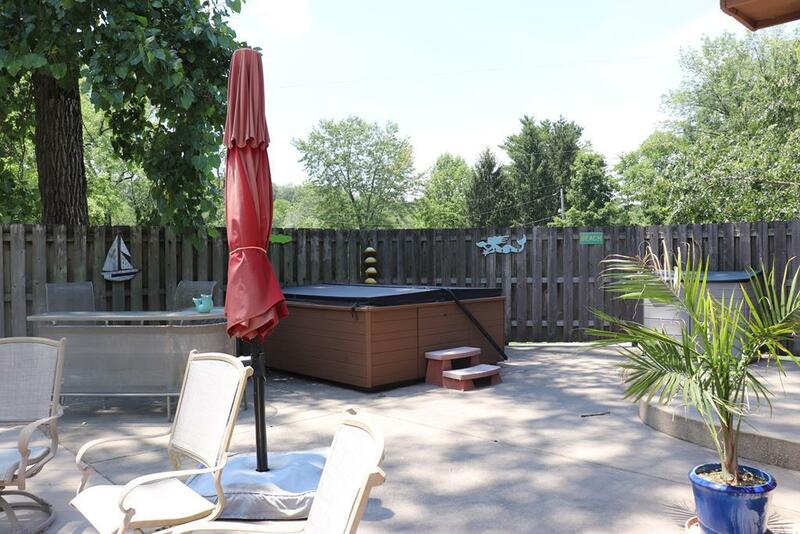 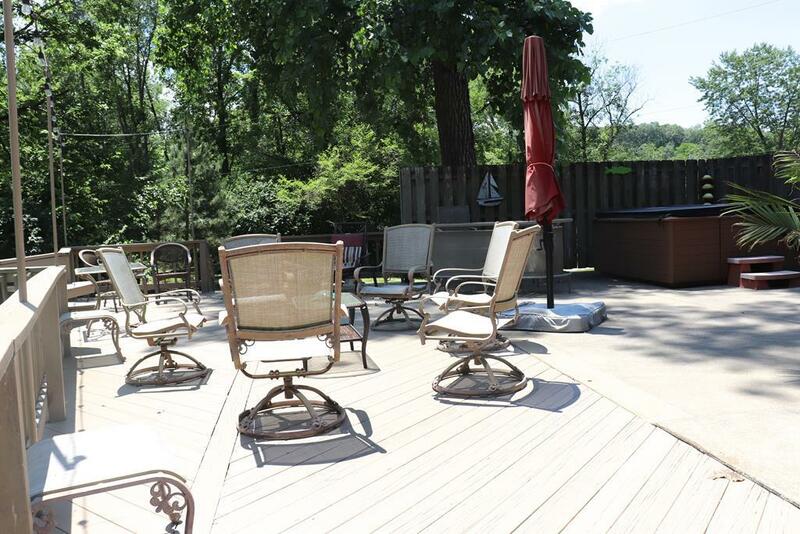 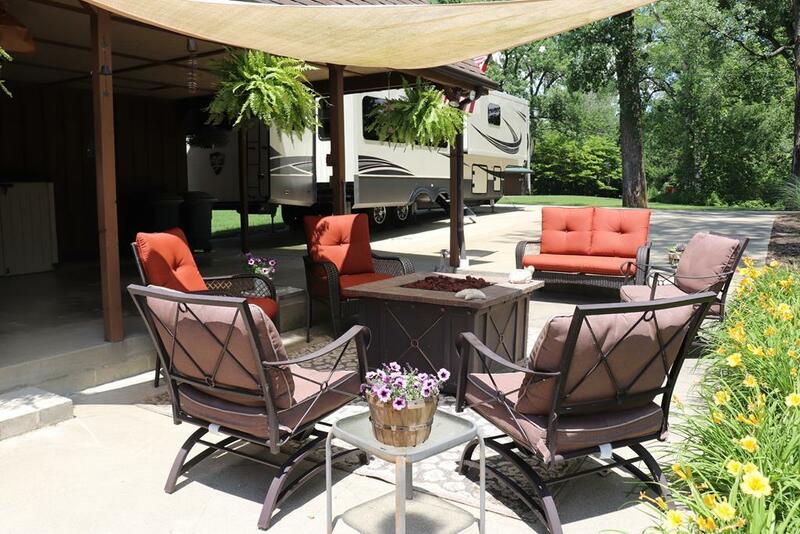 The patio features a hot tub perfect for those nights when relaxation is a must. 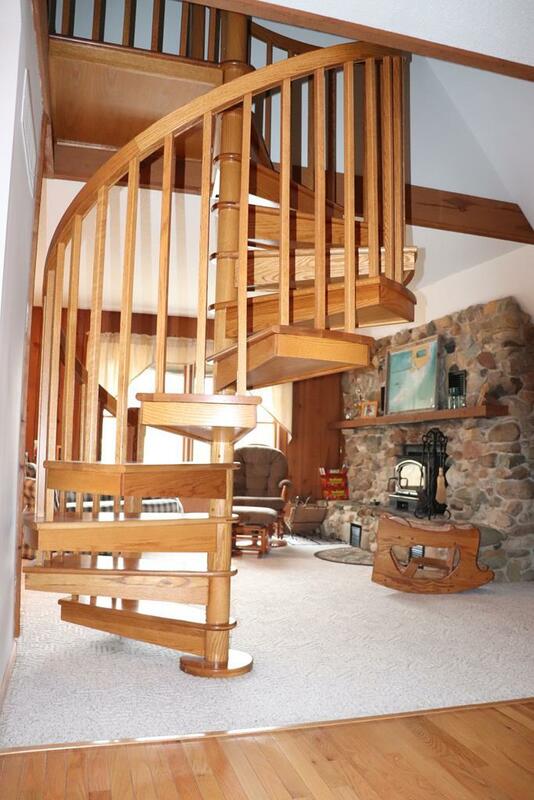 One of the 3 bedrooms is on the main level and the exquisite handmade staircase leads you to the two bedrooms upstairs. 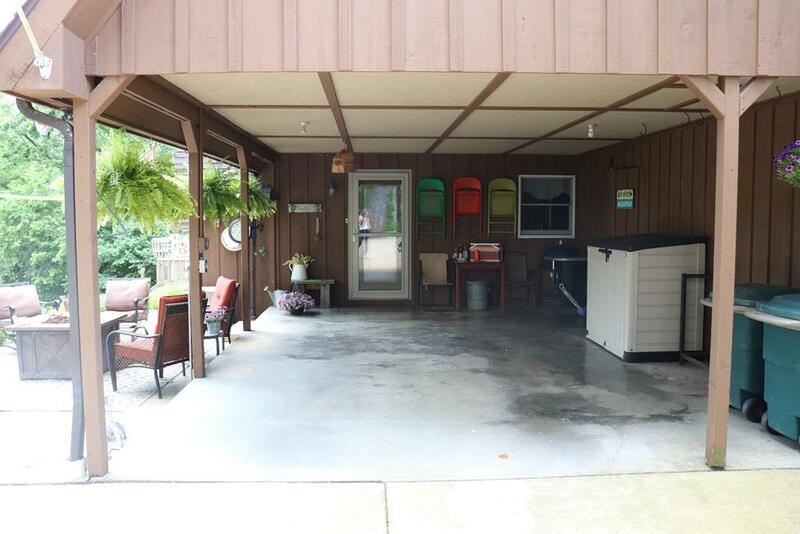 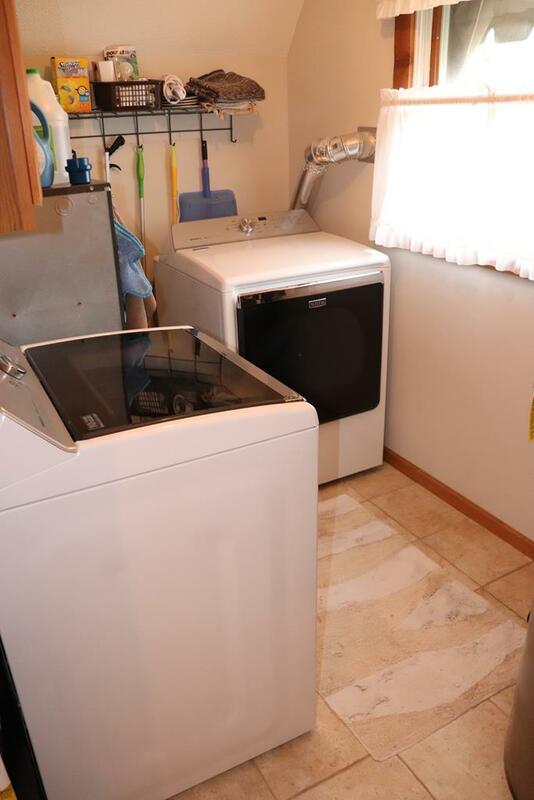 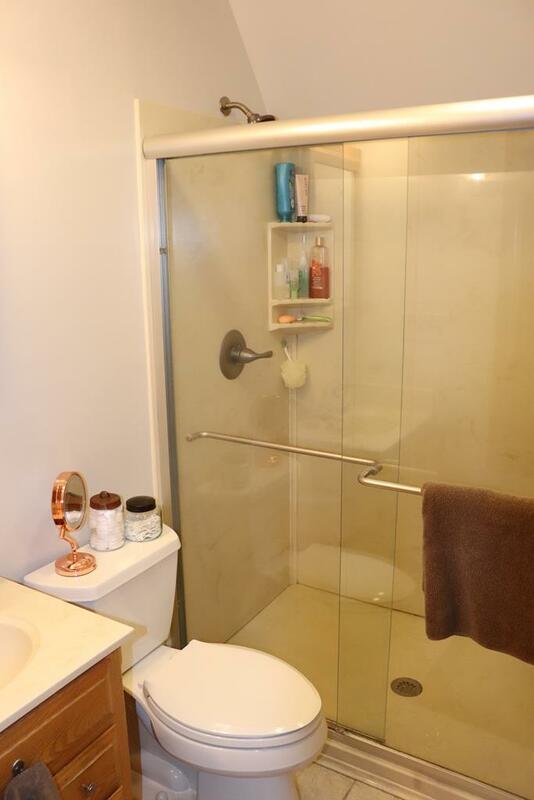 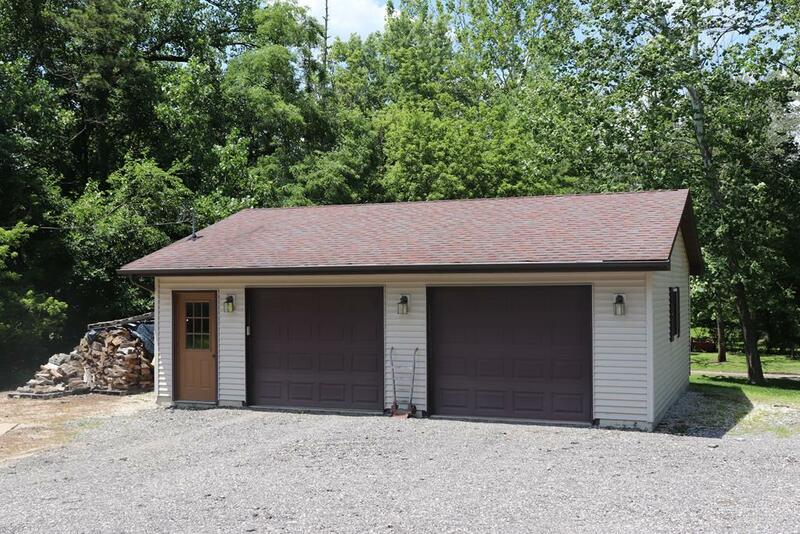 There is a detached 2.5-car garage and a carport with a shed attached to the house. 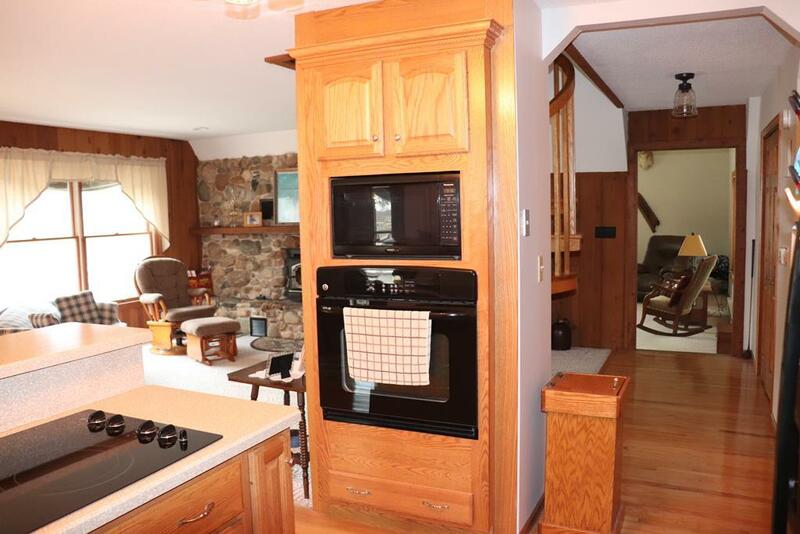 All sq ft are approx.